I originally posted this story to HZN165. 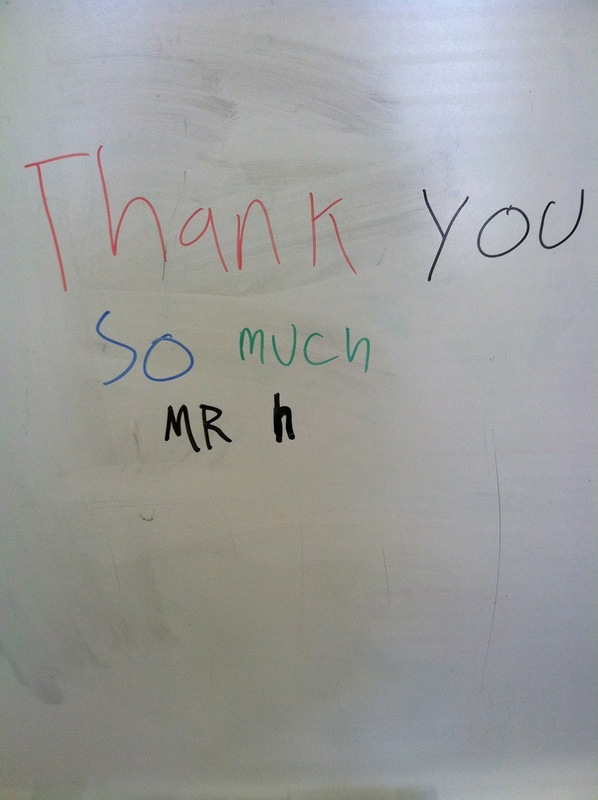 It’s one of my favorite stories from teaching, so I wanted to share it here, too. This afternoon, I was running 10 minutes behind the time I was supposed to be working with some students on responding to their reading through writing. I had made a commitment earlier in the week not to let anything stop me from meeting with these students since that kept happening. She blurted out her frustration and said, “I’m going somewhere else,” and headed down the hallway. That’s usually not a good sign. Not just for this kid. For any kid. At this point, I wasn’t quite sure what to do next. I was worried that talking about what happened would upset her even more. It turns out, a few kids in her class were reminding her not to use so much lip gloss in that kid-reminding-another-kid-sort-of-way (think poor choice of words and a negative tone of voice). 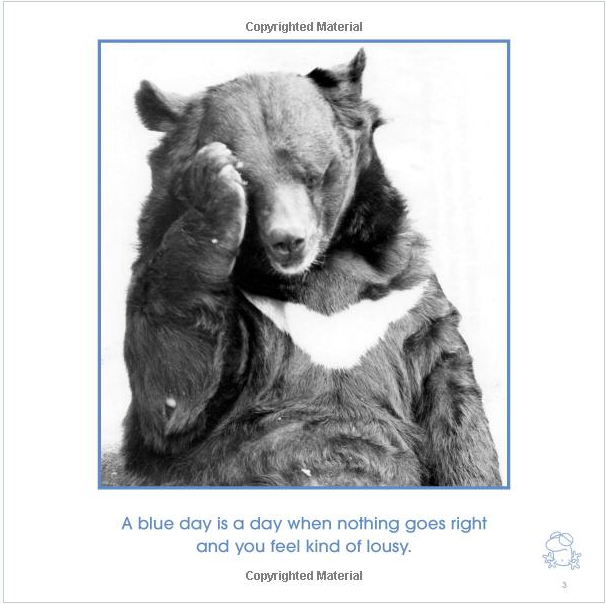 So I turned to the emergency, never-fail, guaranteed to make a kid laugh book, The Blue Day Book for Kids: A Lesson in Cheering Yourself Up, by Bradley Trevor Greive. I told her I have the perfect book for you. She was interested and wanted to see what I was carrying on about. She loved relating to the different examples of blue days (and the funny pictures of animals, of course). 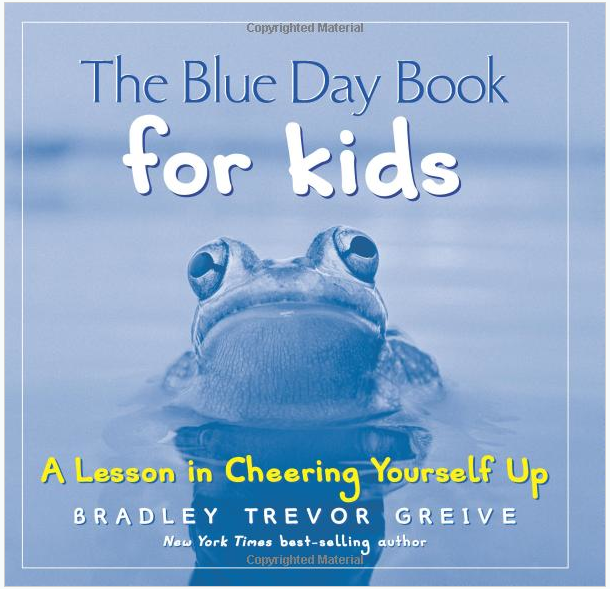 So if you ever find yourself in a situation where your child is too upset to think about anything but being upset, I highly recommend bringing out The Blue Day Book For Kids. We are removing our deck in preparation for a new patio. I offered to do the demolition because when else will it be okay for me to destroy something? 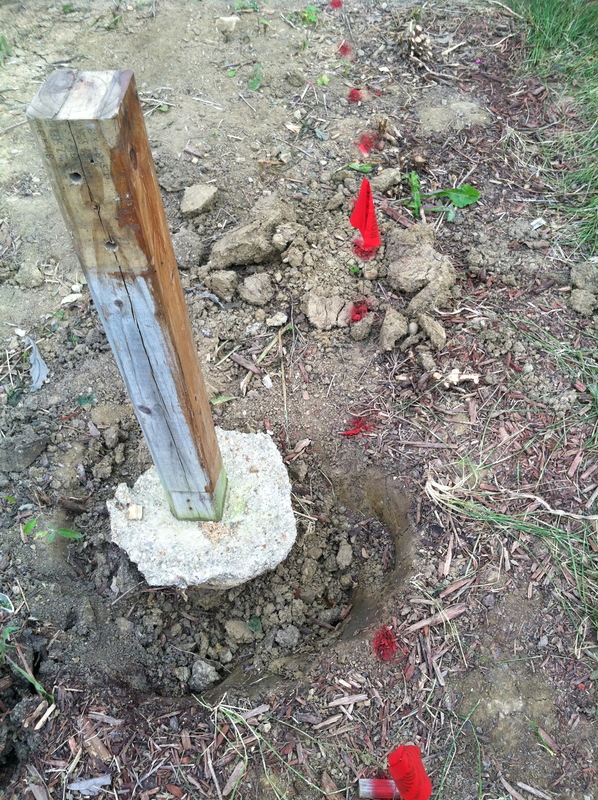 After removing the decking, I started to dig around a support post so that we could pull it out of the ground. After 5 minutes of digging, my wife asked if we should call the utilities commission to see where the power, cable and other utility lines are buried. I’m glad she made that suggestion because I found out after the utility lines were marked that I was digging right in the area of our electrical line. That was close. I will definitely be more cautious as I continue to demo the deck. I realized I was too focused on getting the job done and I wasn’t thinking about the bigger picture. It made me think of how we educators are sometimes too narrow in our focus when we need to slow down and dig deeper into the issue. Educational research plays a large role in our lives as educators. Our district and our building have high standards for providing “research-based” interventions for our students. What I have learned from my teaching experience and from the research I have done recently for a quantitative statistics course is that educational research is a complicated world. “Research-based” interventions can sound like a safe bet, but digging deeper into the research can reveal a truer picture of the research. I have been investigating “computer-assisted instruction” and its effects on comprehension. I wanted to look into this area because I help facilitate intervention plans for students who are struggling with a specific academic, behavioral, or social skill. Many of the students who are referred to our team for assistance are not responding to classroom instruction, and these same students may need the instruction to be presented in a unique way. I wanted to see if computer-assisted instruction could be a possible solution to help increase student comprehension. Computer-assisted instruction usually refers to instruction that is guided by a computer program that responds to how a child answers questions or how a child is applying a skill that the program is teaching. A good example of computer-assisted instruction is Khan Academy. Most of the computer-assisted instructional programs for reading focus on phonemic awareness and word solving skills. All of the studies measured aspects of phonemic awareness and showed positive gains among student in this skill. While all of the research studies I read claimed the computer-assisted instructional program they studied might improve comprehension, NONE of the studies included reliable data about the effects on comprehension (which is the ultimate goal of literacy instruction). So, how does this impact me as someone who wants to lead a building some day? I have a responsibility to dig deeper into “research-based” claims. I need to remember computer-assisted literacy instruction probably focuses only on phonemic awareness, which is only one aspect of learning to read. The best way a child can improve his or her comprehension is by being immersed in quality texts that are at the child’s instructional level and when the child’s reading behaviors are being supported with explicit language from the teacher. I need to remember to stay true to my belief that nothing can replace high-quality literacy instruction that is provided by an expert teacher (the kind that live and breathe). I invite you to take a look at some of the research yourself.